POLO RED INTENSE captures speed, adrenaline and power in their most intense forms. 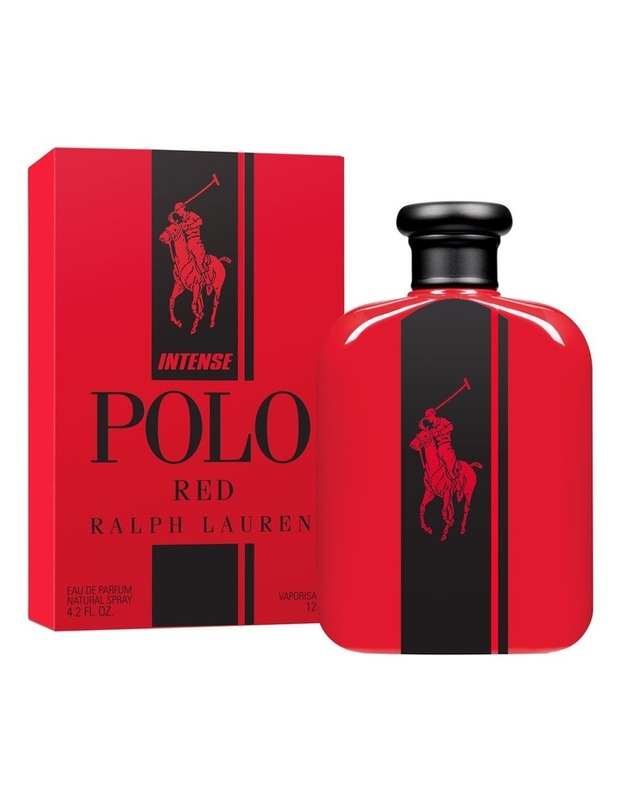 An oriental spicy eau de parfum fragrance, POLO RED INTENSE introduces three new RED ingredients to the fiery fresh Polo Red mix. With the addition of invigorating red ginger, intoxicating red leather and addictive red coffee - the scent shifts senses into overdrive. POLO RED INTENSE captures speed, adrenaline and power in their most intense forms. An oriental spicy eau de parfum fragrance, POLO RED INTENSE introduces three new RED ingredients to the fiery fresh Polo Red mix. With the addition of invigorating red ginger, intoxicating red leather and addictive red coffee - the scent shifts senses into overdrive. 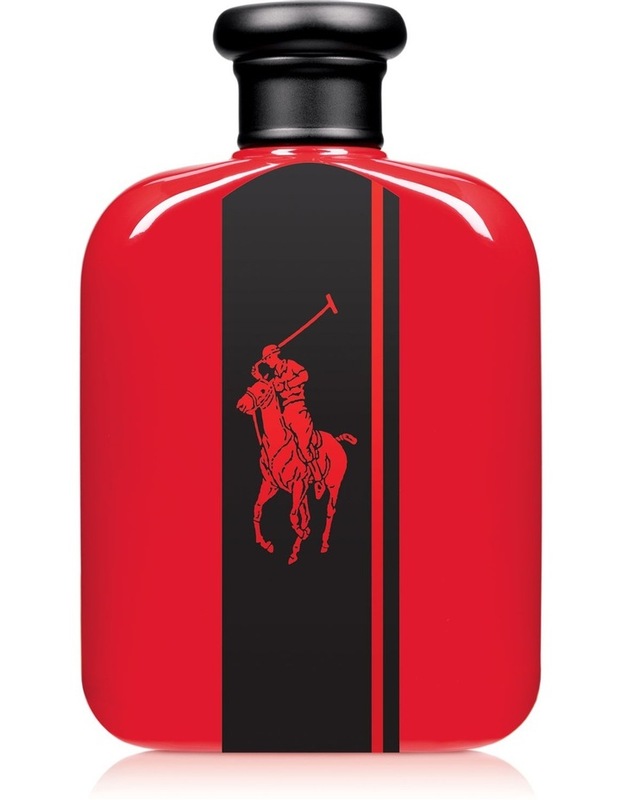 POLO RED INTENSE is inspired by the speed, power and iconic design of racing cars. The featured matte black racing stripe, also referred to as a Go-Faster Stripe, is a well known symbol of speed in the racing world.